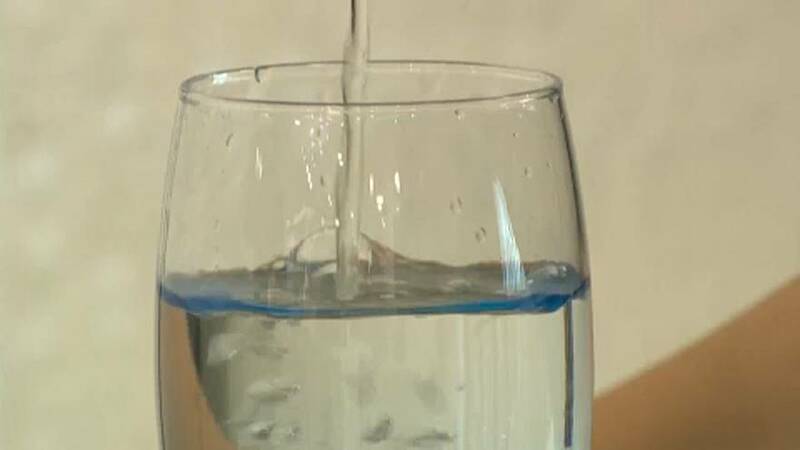 MEPs backed plans on Wednesday aimed at improving the quality of drinking water and reduce plastic waste. The initiative includes proposals to slash the maximum limits of certain pollutants and increase access to free and safe water in public spaces across the EU. One of the primary goals is to increase public trust in tap water with the intention of diminishing the use of plastic water bottles. Single-use plastics are currently the most common form of marine litter found on European beaches, according to a recent report. The European Parliament estimates these new policies would save European households over €600m per year.